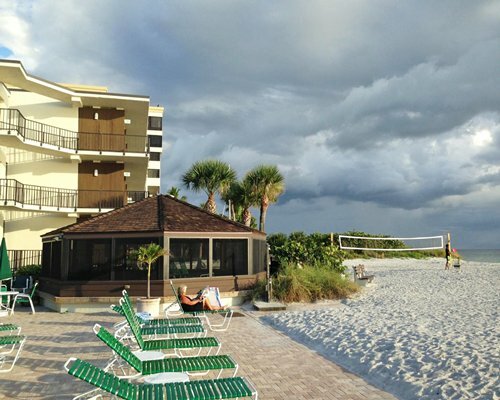 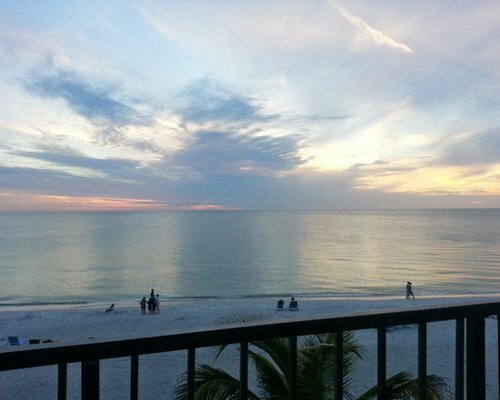 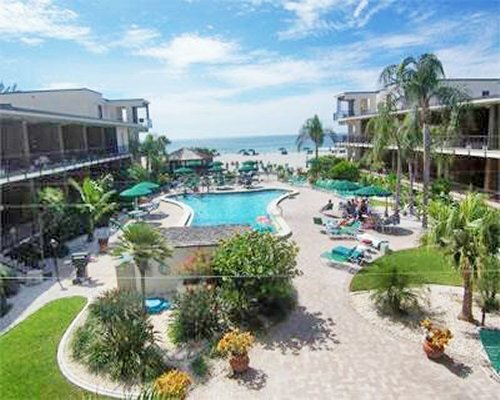 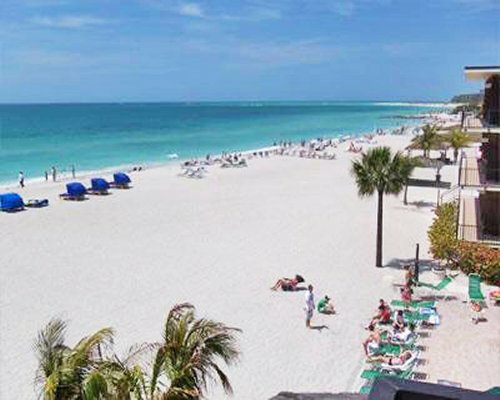 "This Gulf-front resort is directly on Lido Beach, just across the bay from Sarasota. 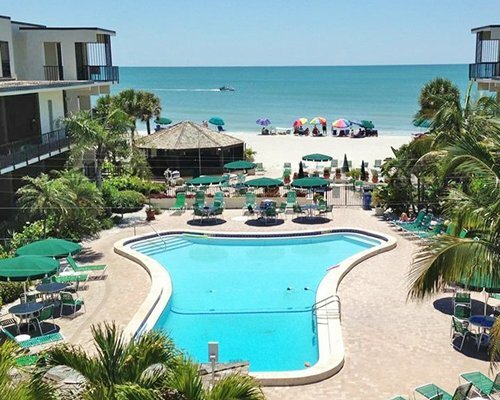 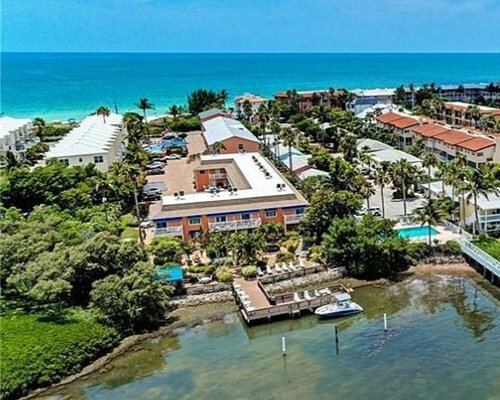 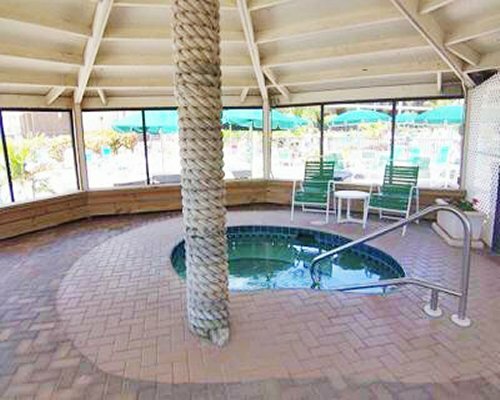 The resort offers everything a Florida vacation is famous for: sparkling beach, sunshine, leisurely swims in the pool, and plenty of opportunities for outdoor sports including tennis, bicycling, shuffleboard and volleyball. 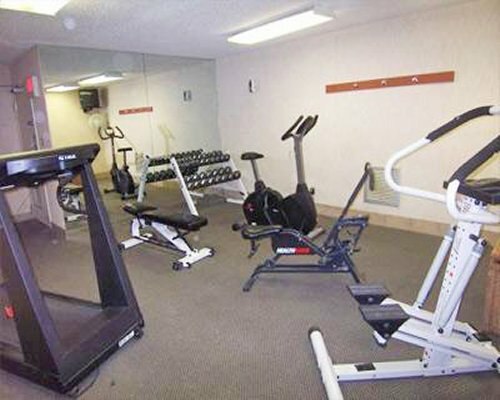 The resort also has an exercise room and spa. 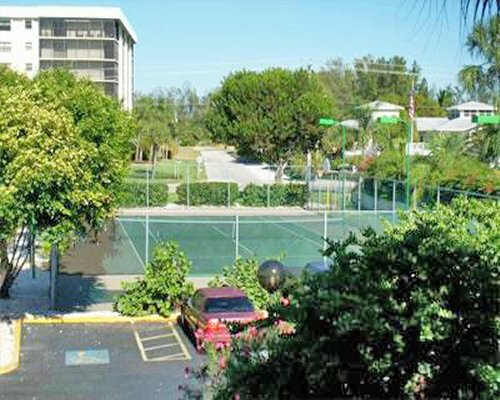 Vacationers have never been able to resistshopping in the unique boutiques and shops of St. Armand's Circle. 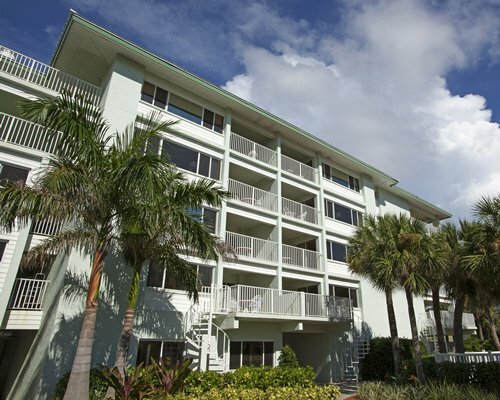 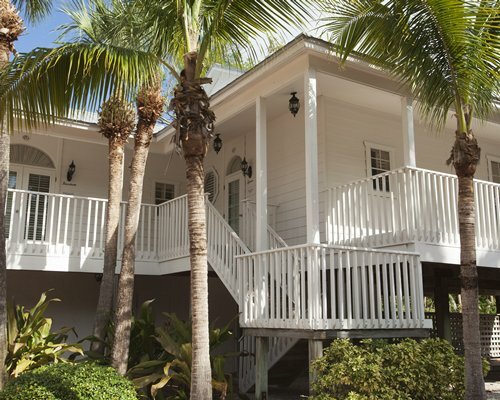 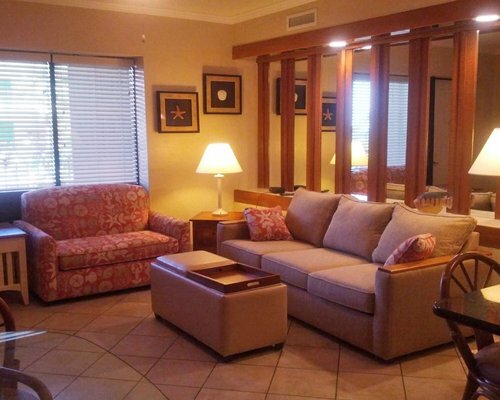 Each vacation unit has a private balcony, with most overlooking the beach." 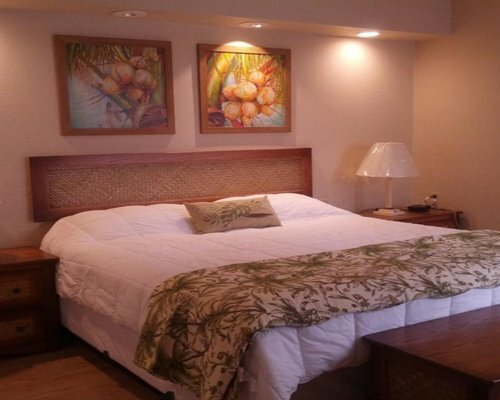 Maximum occupancy for a studio is 3 persons; one-bedroom unit is 5 persons; two-bedroom unit is 7 persons. 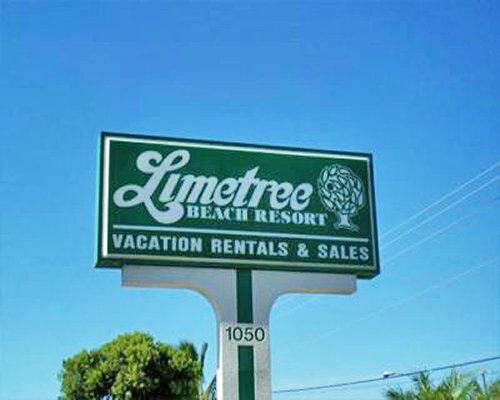 Two phones in each unit with dedicated data ports. 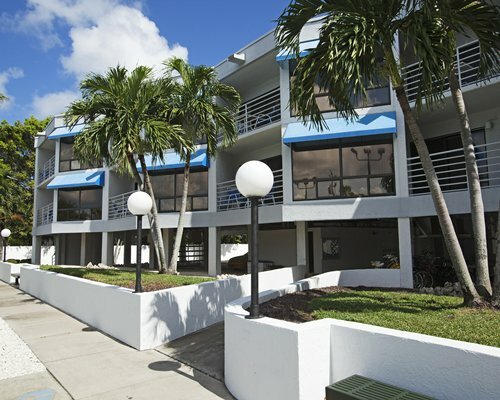 King size bed and 1 queen sleeper sofa in units with bedrooms. 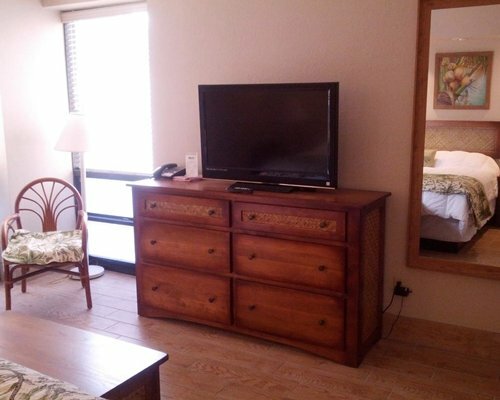 All units are completely furnished including hairdryers. 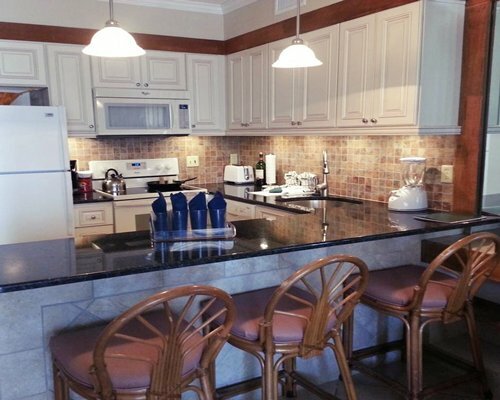 Only 2 adults are recommended for the studio units due to unit size.